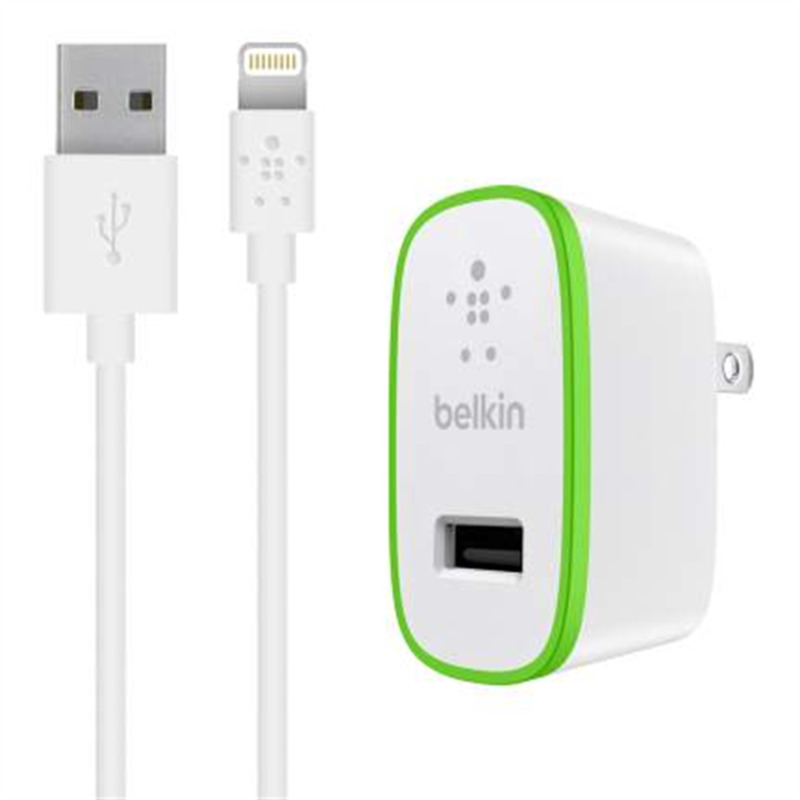 Use the ultra-fast Belkin BOOST↑UP™ Home Charger with your own Lightning to USB Cable to charge and sync your phone or tablet. 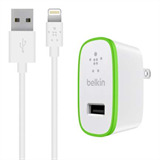 Or plug in your 30-pin cable to charge other Apple devices. 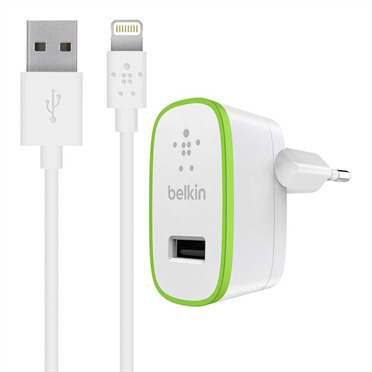 It's the best charger for when you and your family members have different devices to charge.